Willow Farm Business Park is strategically located immediately to the south of Junction 1 of the A50 which in turn links with Junction 24a of the M1 Motorway, putting 70% of the UK’s population within a two hour drive. 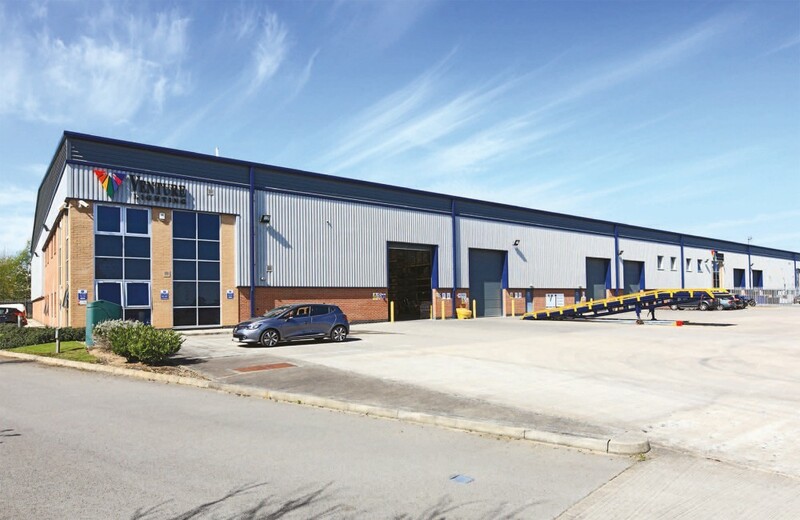 Nearby occupiers include Travis Perkins, Toyota, The Paper Company, DHL and BMI (British Midlands). The property, constructed in 2006, comprises four modern industrial units, with two storey ancillary office accommodation arranged as a terrace of three units and a separate semi-detached unit.